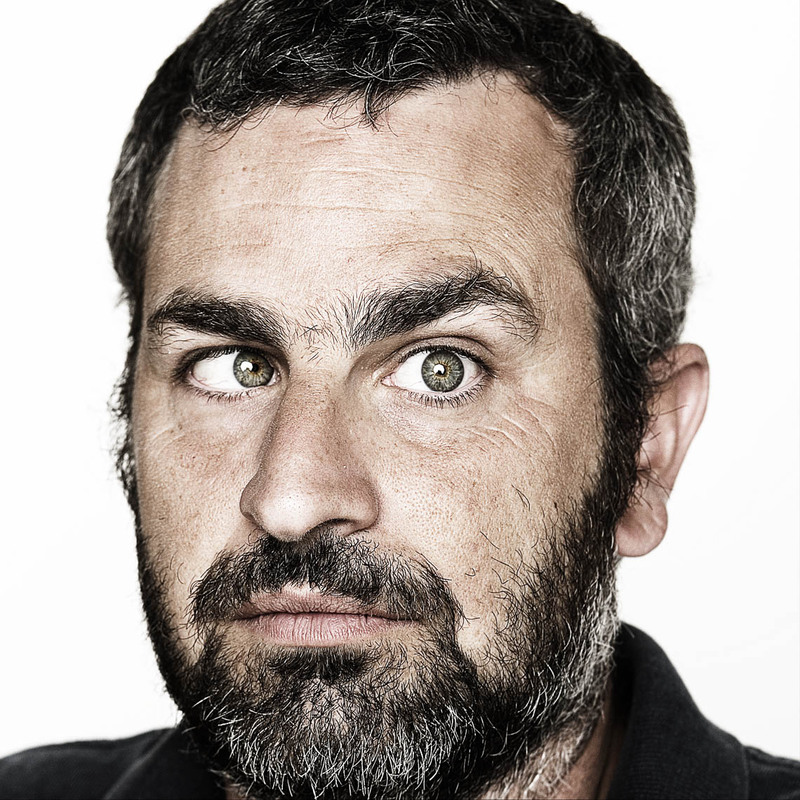 Photo of Steve Peixotto from the Wandering Eye or Lazy Eye series that he continues to work on. Steve has always been fascinated with the idea of being able to move one's eyes independently from each other so when he was a teenager he taught himself to control his eyes. It lead to many headaches.